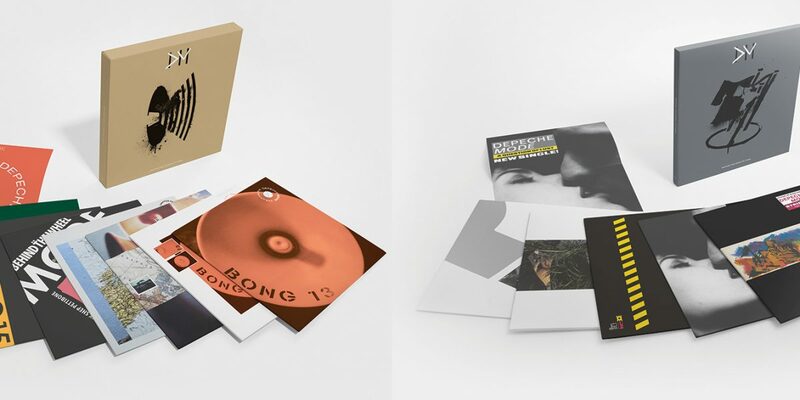 Velocity Girl to be reissued on 7"
The home of Sony Music UK’s amazing catalogue. 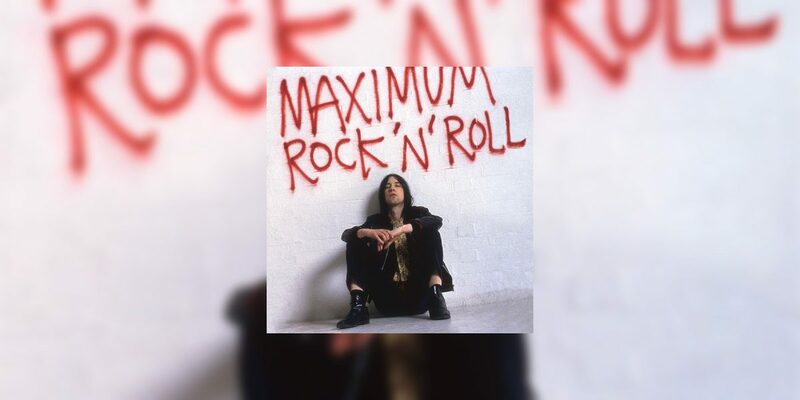 Primal Scream’s landmark 1986 single ‘Velocity Girl’ will be reissued on limited edition 7″ vinyl on May 24, alongside the release of ‘Maximum Rock n Roll: The Singles’. 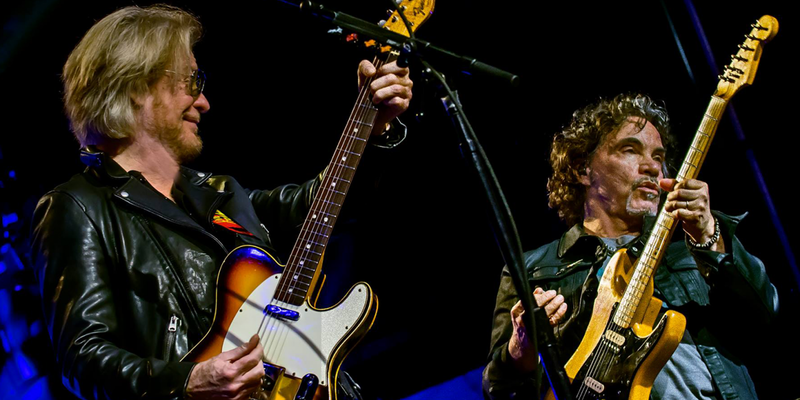 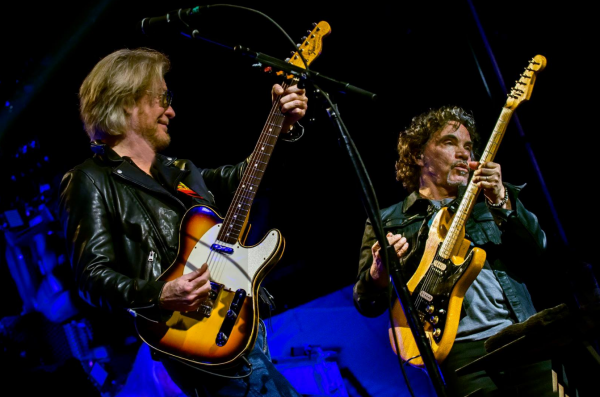 For the next week we’re giving you a chance to win a pair of tickets to see our Artists Of The Month Daryl Hall and John Oates live in concert.